I received this email from one of the students from the pastor’s class in Central Venezuela in October. 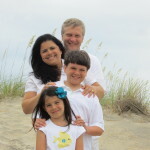 Hello Chris, receive a great hug on the part of Alex y Amarilys and Waves of Peace UMC. I want to tell you that after the training you gave us at the church, we went out to evangelize in some sectors of Cabudare. We reached 42 new people for the Lord, and after this, we’ve added more. In reality, we have 75 new people connecting to our church as believers and followers of Jesus. Thank you for your help!!!! May God continue to bless your ministry . . . later on we’ll tell you more about what happened with these people. It’s not often I get a word of results after a teaching class. 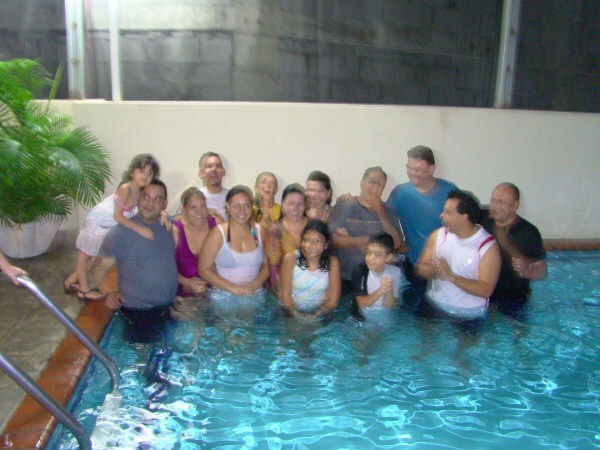 I’m grateful that the Lord has used our family ministry in Latin America to make a difference in churches. 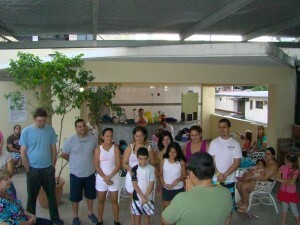 Our church recently celebrated 11 baptisms. We thank God for the work He is doing in our midst. Each one of these lives has a precious story of how they came to faith in Jesus Christ. I’d love to tell you some of their stories. I was away on a teaching trip and not able to be there. But the family reports that this was a priviledged moment. Many of these young disciples are already sharing their faith with their friends.